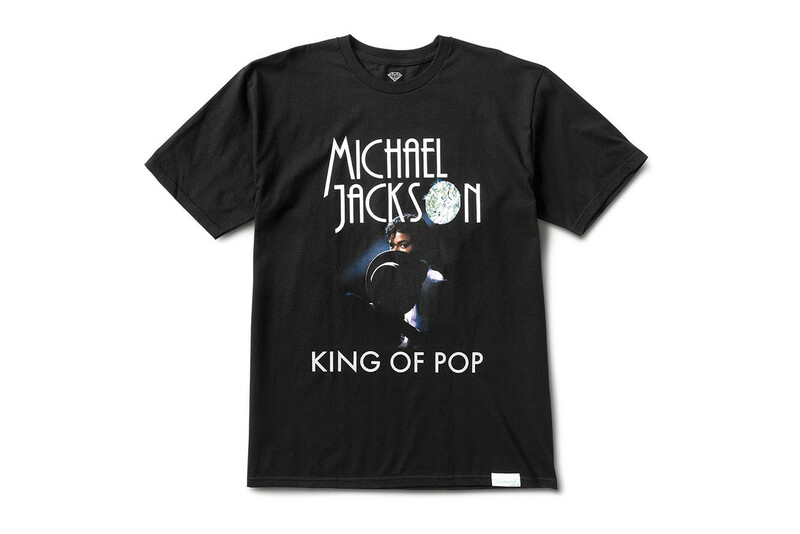 Michael Jackson will forever be the pinnacle example of what a pop star should represent — when people call him the “King Of Pop,” it’s both well deserved and impossible to dethrone. 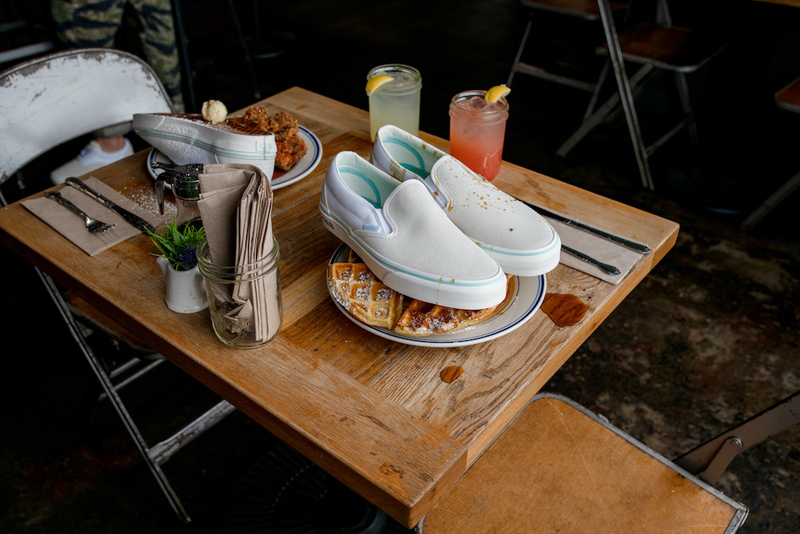 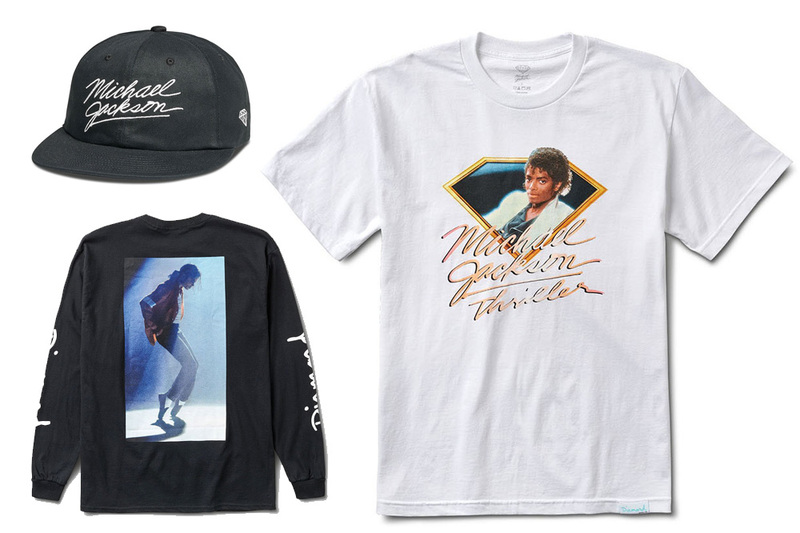 In celebration of MJ’s undying influence, Diamond Supply Co. cooked up a capsule collection that also commemorates the brand’s 20th anniversary. 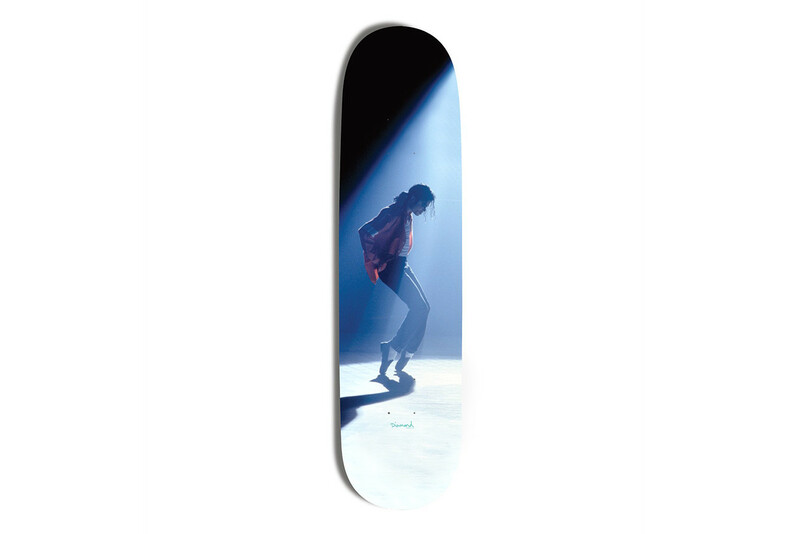 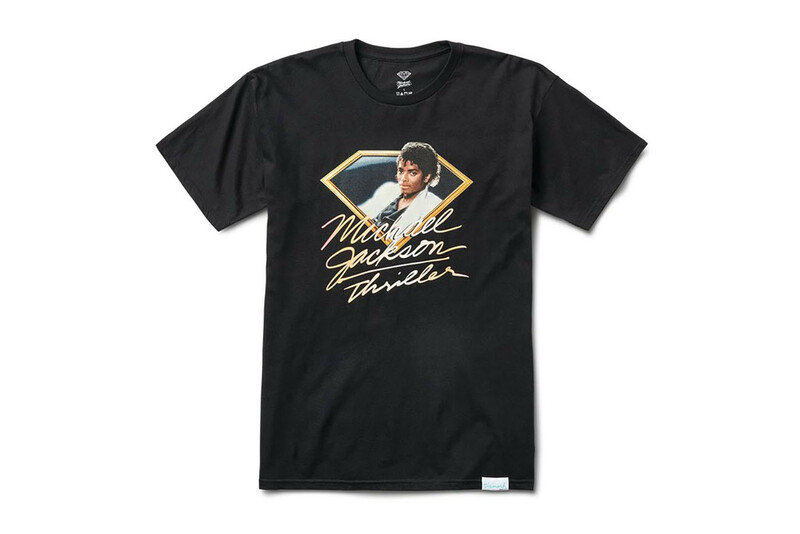 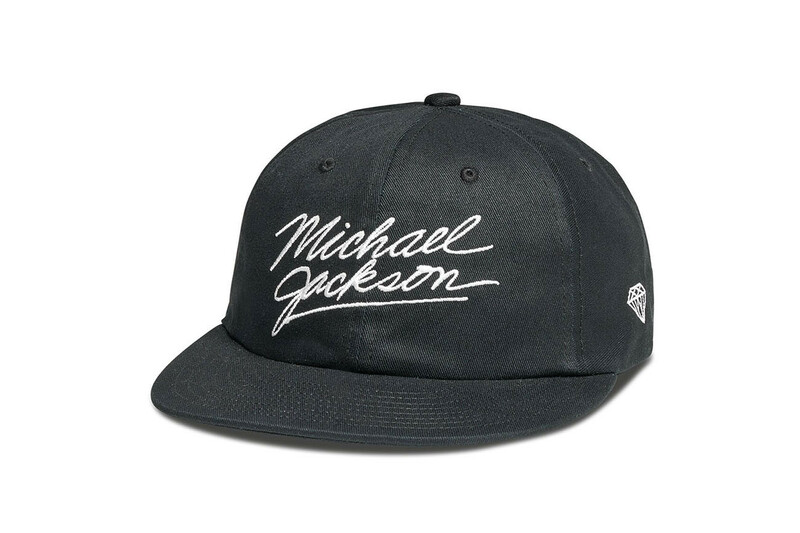 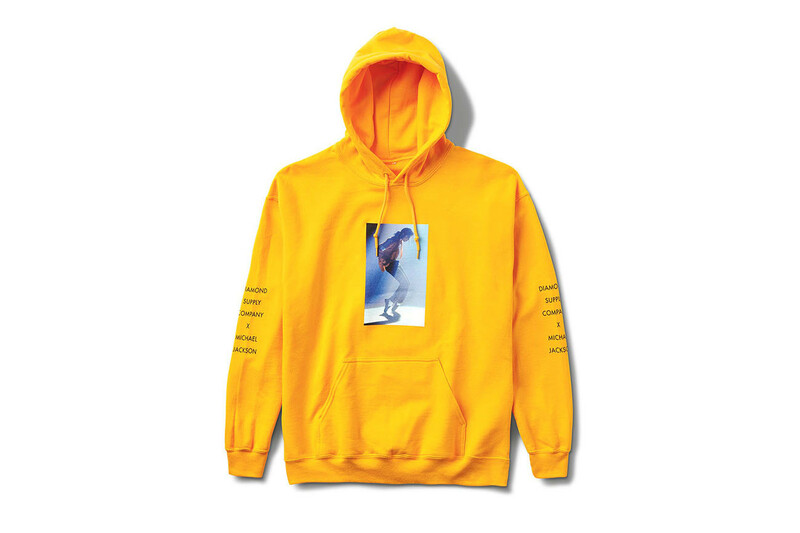 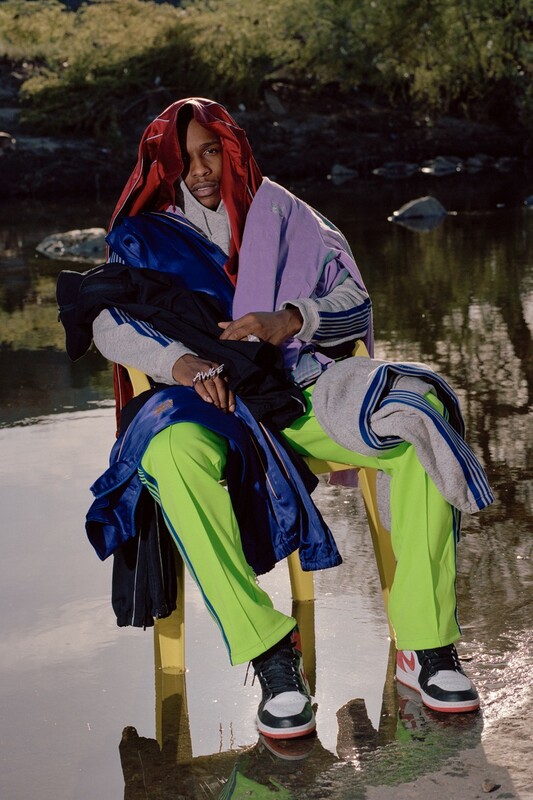 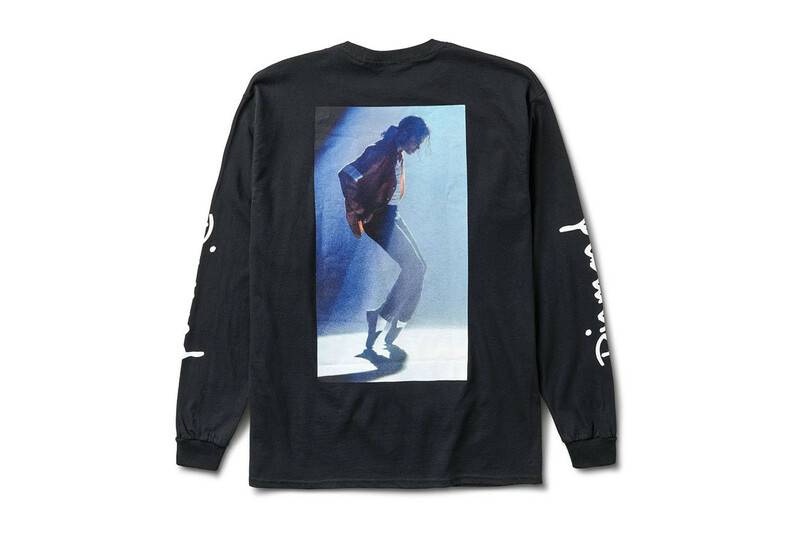 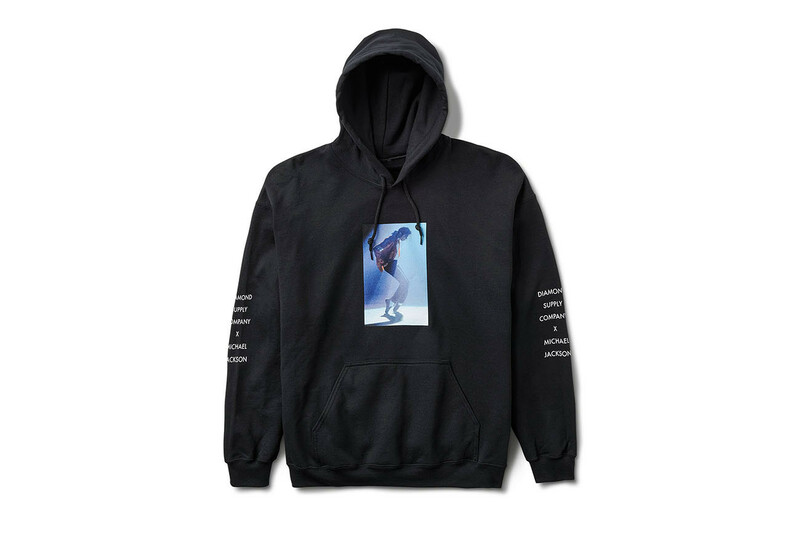 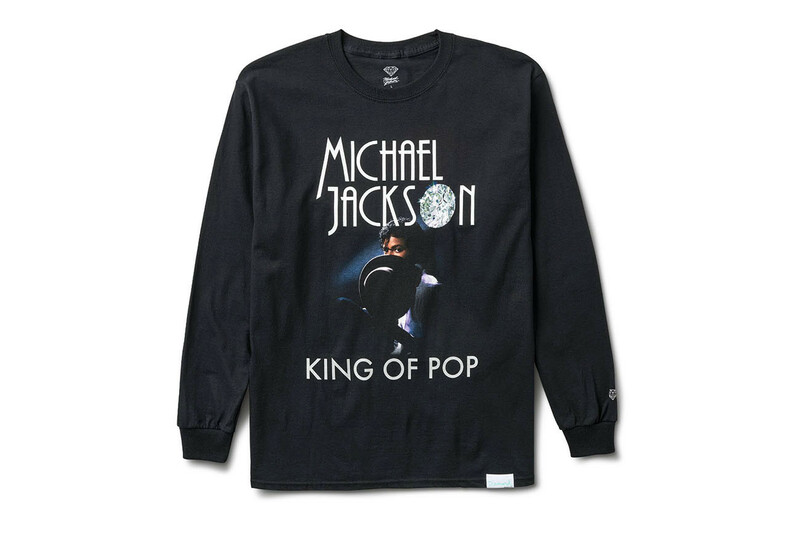 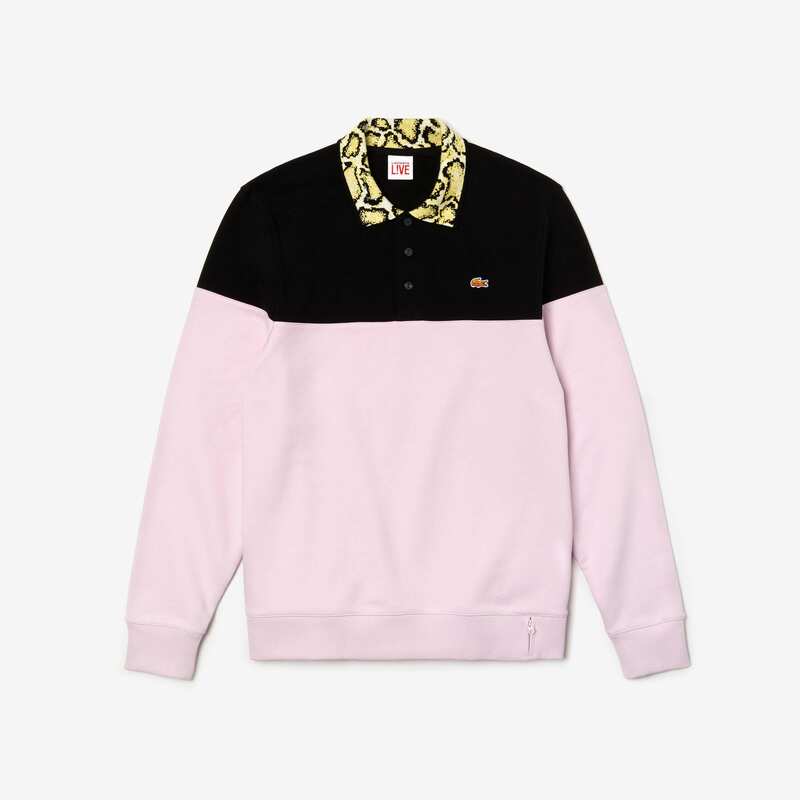 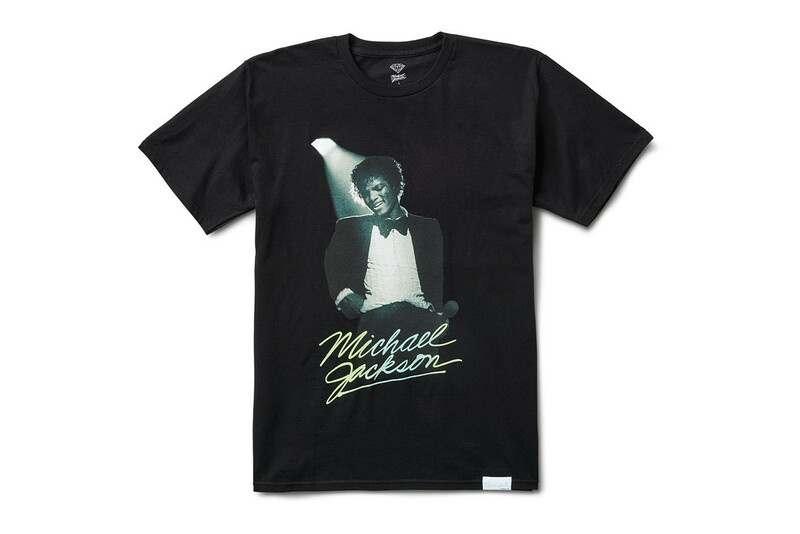 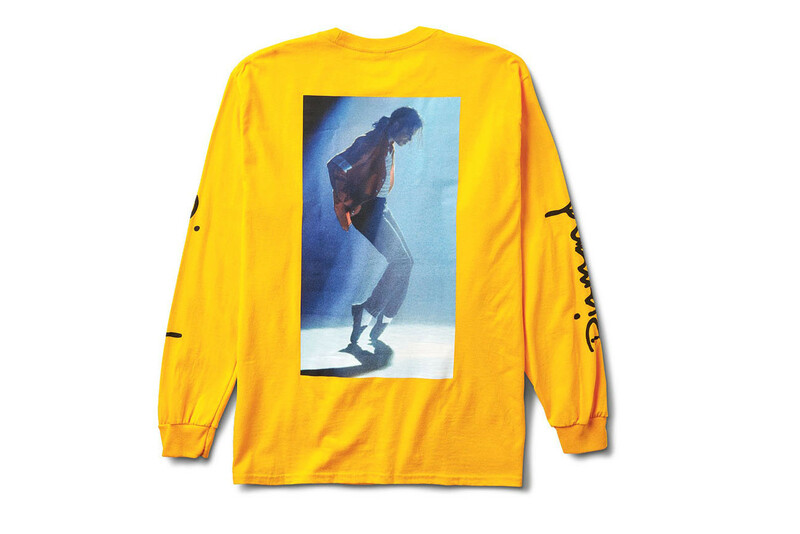 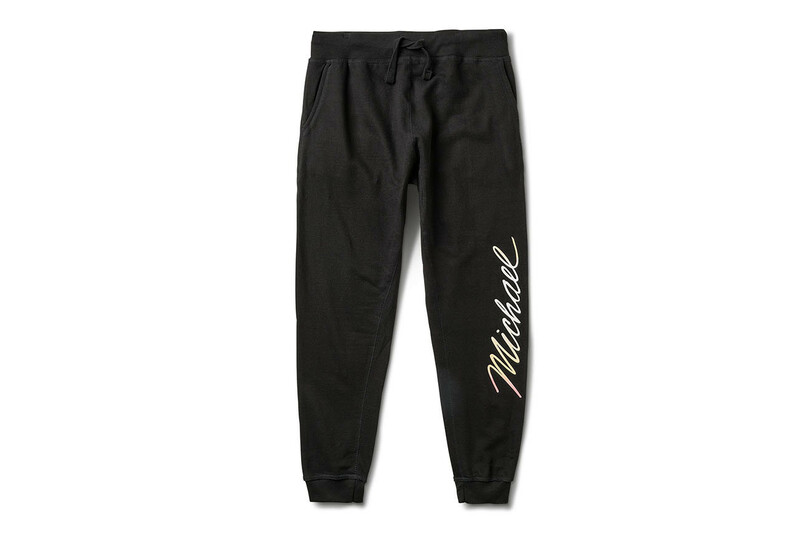 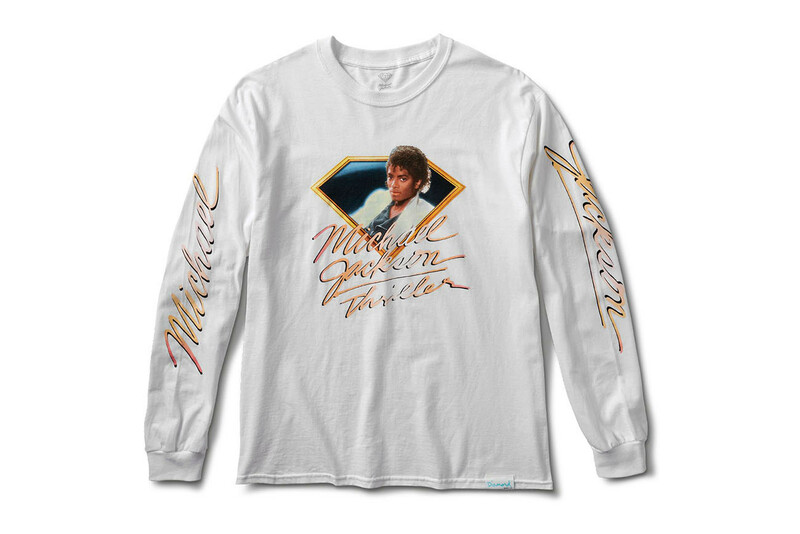 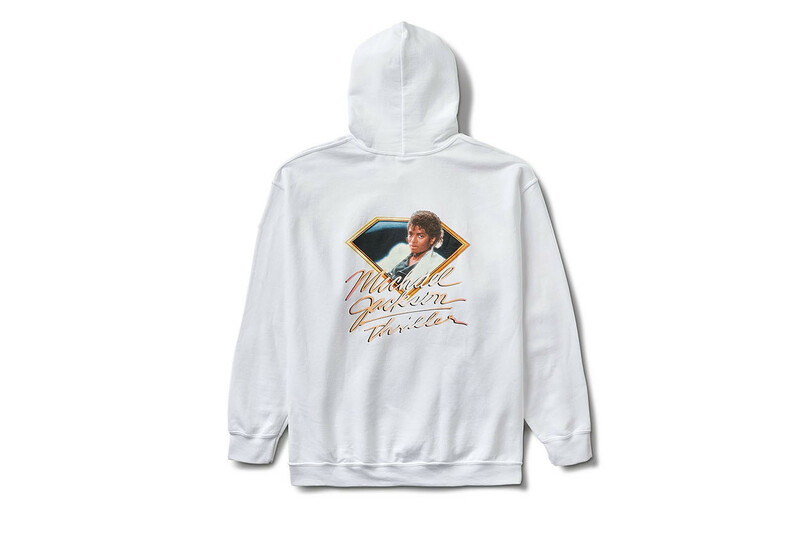 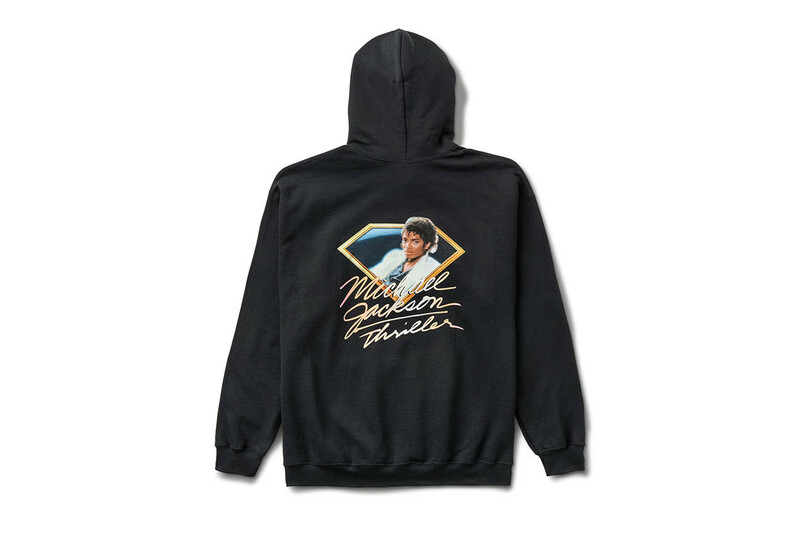 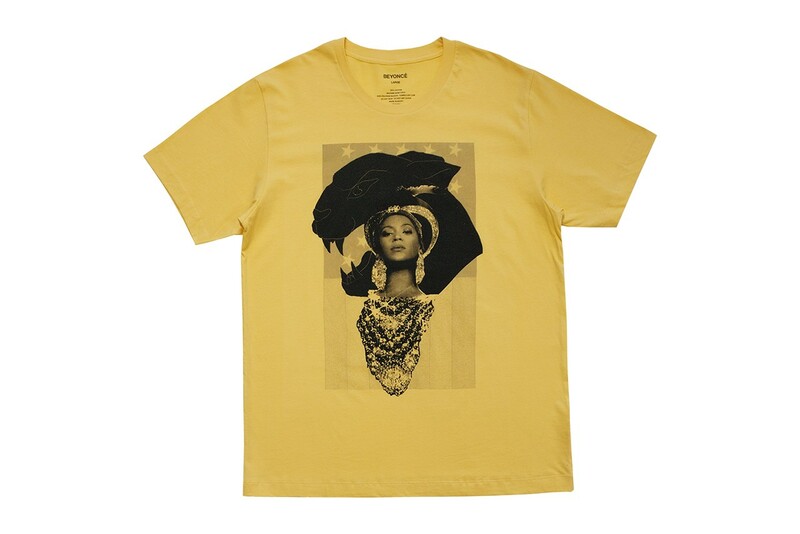 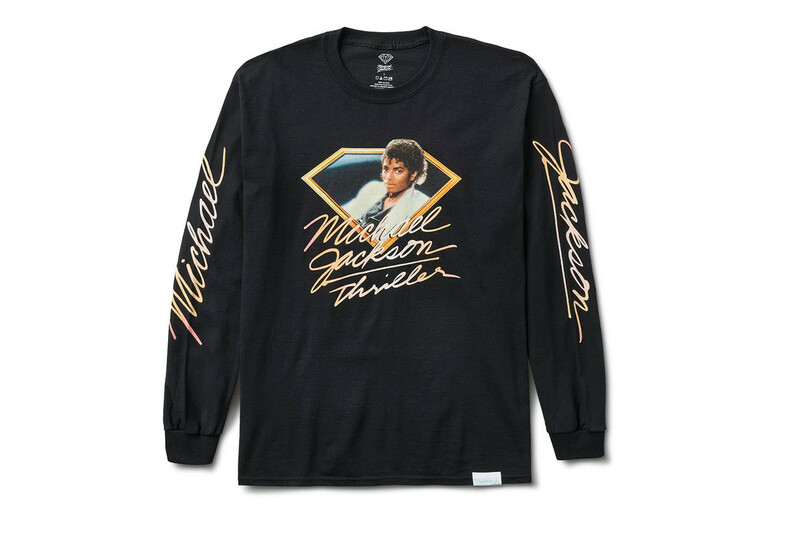 Mainly using imagery from MJ’s iconic Thriller era, the collection offers T-shirts, hoodies, track pants, headwear and even a skate deck that each shows us who’s really bad. 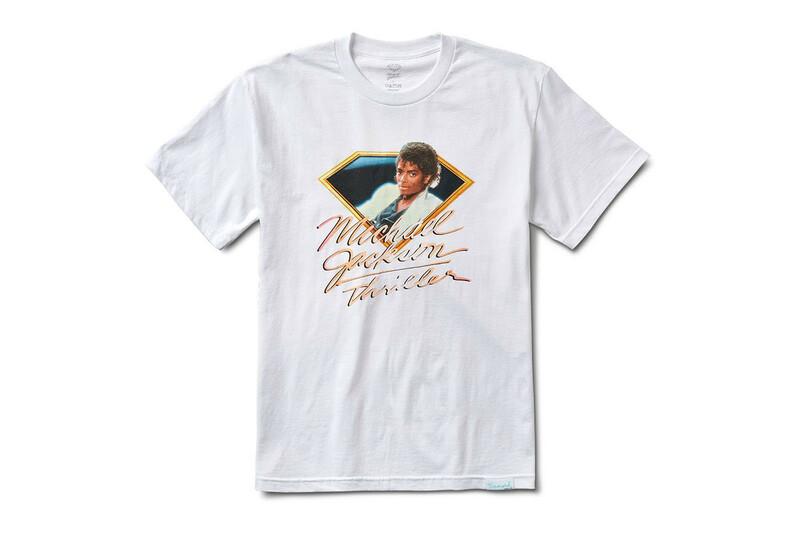 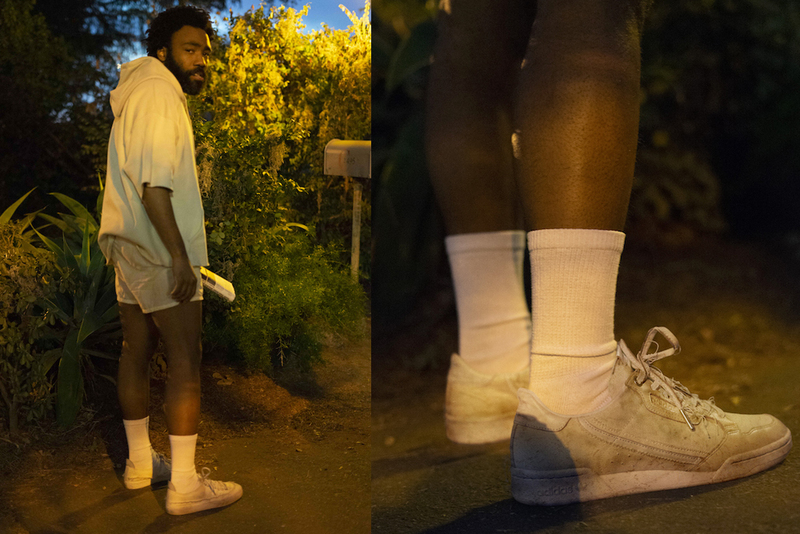 While a classic photo of the Off The Wall legend’s face is cool, the real highlight here is without a doubt the graphic tees and hoodies that display Michael in motion, hitting his unforgettable “toe stand” dance move.